Have a great grip taking the corners and tires look great also. Very fast rolling, great volume, and a surprising amount of grip on slippery single-track. Running them on my Touring bike, and they are also fantastic on the road. Big thumbs up from me as a really good all-round tyre. Awesome price from Probike too. Cornering and speed has now new meaning under my Top Caliber! Switched from Maxxis Aspen Race Exo/3C/TR 27.5 x 2.2 to the 2.25 width on the rear. This tire is faster, higher volume, lighter, knobbier and less expensive. The sidewalls are a lot more supple and the compound/tread is amazing. 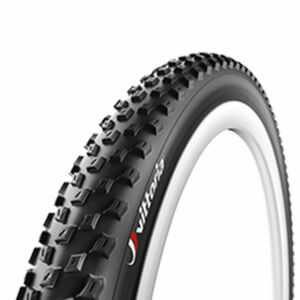 Significantly better cornering and braking than the Aspen Race with similar or better rolling resistance. I just bought a 2nd one as a back-up/spare just to make sure I have another one of these tires for the future. Very fast rolling! Great hard pack and loose over single track. Smooth cornering with lots of lean over grip. Previous tire were Racing Ralph's with no complaints. riding 2017 Cannondale Scalpel 2 w/27.5 tires. XC and Gravel racing.